Back by popular demand! 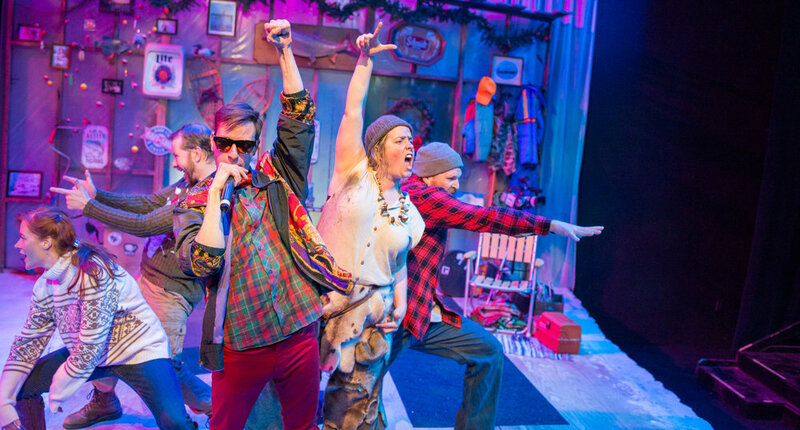 From the playwright who brought you Miracle on Christmas Lake and A Hunting Shack Christmas—Jessica Lind Peterson’s hilarious new holiday comedy is back for an encore! The Northland’s biggest ice fishing contest of the decade is underway and two sisters travel home to Duluth to catch a big one. But an unseasonably warm winter threatens to break apart the ice and the girls quickly find themselves in precarious waters. 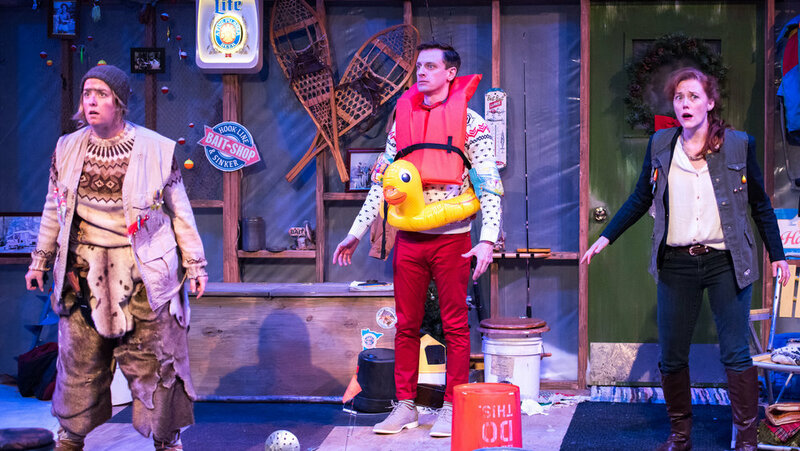 Featuring an unruly team of sled dogs, an aquaphobic intern and an old boyfriend—A Gone Fishin’ Christmas is guaranteed to tickle your funny bone and cast you into the Christmas spirit! 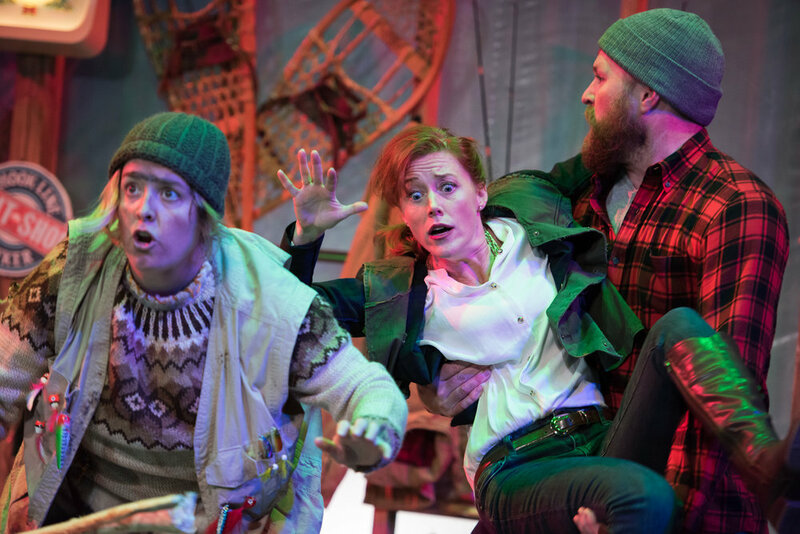 Last year’s run sold out before opening night so don’t wait to snag your seats! Featuring: Mary Fox*, Zachary Stofer, Matt Wall, Jessica Lind Peterson, Gracie Anderson and Tara Borman. 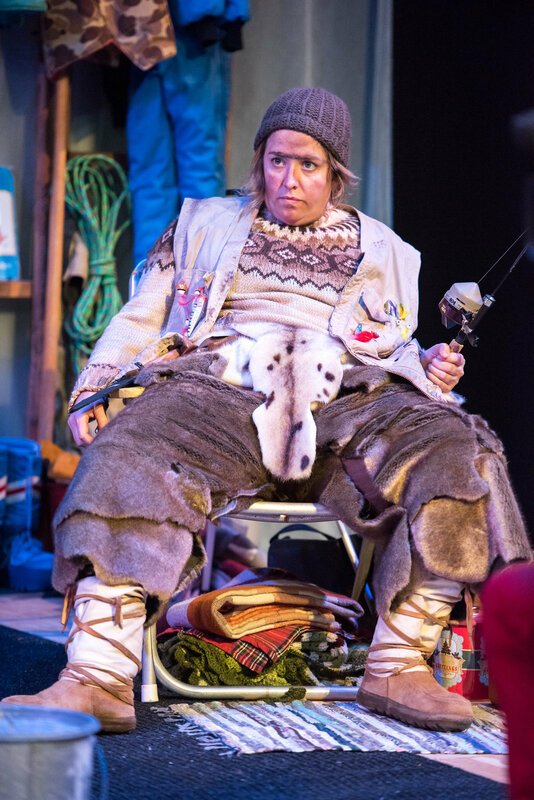 “The most delicious mix of emotions”...This wonderful cast and creative team have beautifully, hilariously, and poignantly brought this uniquely original Minnesotan to life!